Both enterprise and open source static analysis tools can boost your application security program. But each has its strengths. Learn more before you choose one. Static analysis (SAST) technologies analyze application code for security and quality defects. The purpose of using SAST is to help developers address these defects before the application goes to production. The overall goal is an application with fewer vulnerabilities—meaning that user data is more secure and a data breach is less likely. When issues are discovered late in the software development life cycle (SDLC), it affects productivity across the board. The developers responsible for resolving those issues have to stop what they’re doing and return to the analyzed code. They need time to review the code, if they haven’t worked on it for days or even weeks. They also need time to reacclimate when they return to the project they were working on. Meanwhile, everything downstream in both projects must wait. Even if a SAST tool can find 100% of the real issues in a codebase, that information might not reach developers. Results from a tool with a high false-positive rate can obscure real findings. Results that aren’t easy to filter or sort are confusing and can distract developers from the important issues. And when results come from outside developers’ ordinary workflow, it’s hard to keep track of issue status. In the end, some issues might be resolved twice, and some might be missed entirely. Very few codebases today are built around one language and one framework. The most efficient static analysis tool would cover all the languages and platforms you use, and it would be able to scale with your codebase as it grows, no matter how large. In reality, it often requires multiple tools to achieve complete SAST coverage of a codebase. And when each tool introduces its own version of the issues outlined above, it’s no wonder development teams don’t want to use them. The world of SAST tooling has come a long way in recent years. Many modern SAST tools integrate into agile and DevOps workflows and can analyze large, complex codebases. The result: fewer interruptions, less confusion, and more coverage—and ultimately, more secure applications. But not all SAST tools can do this. Some solutions support a small selection of languages and frameworks. Others have unique features that perform well in specific environments—but only in those environments. And implementing the wrong SAST tool for your environment and needs doesn’t just lead to additional costs. It also compounds developer frustration and has a direct impact on productivity. That’s why it’s important to learn everything you can about the range of static analysis tools, including both enterprise and open source SAST tools, before you choose the solution that best fits your environment. Enterprise or open source static analysis? Your choice of a static analysis solution is based on many factors: security budget, development workflow, languages, frameworks, size of the codebase, existing tools, and other features of your development environment. 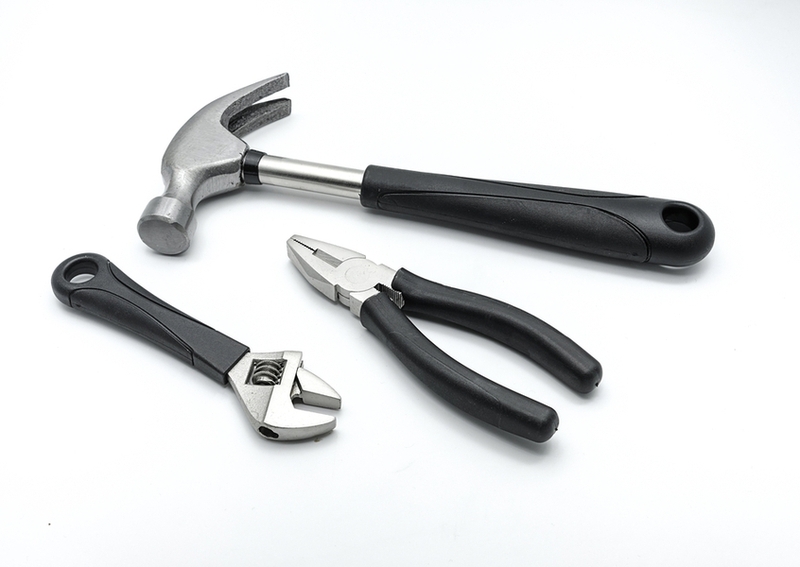 A new white paper, Enterprise or Open Source: Which SAST Tool Is Right for You?, discusses these factors and how they might weigh into your selection of a SAST tool. It talks about the difference between enterprise and open source static analysis, how each might or might not suit your situation and environment, and what to look for in a SAST tool. Finally, it offers a few recommendations. Static analysis is a cornerstone of any application security testing program, so before you choose an enterprise or open source SAST tool, make sure you’ve got all the information you need to lay the foundation for success.